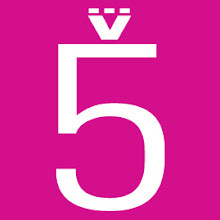 MISS NEVA INC: HOT SPOTS - THE PLACES TO BE!! HOT SPOTS - THE PLACES TO BE!! You want to hit the hottest spot in AZ for the weekend? You want to know where to go, where you should be seen, and where the music is hot and the atmosphere is even hotter? Hurricane Bay is the hot spot to be, with Signature drinks, VIP services everyone is a superstar! Hurricane Bay if your not here you should be, and Friday night may never be the same again for you! 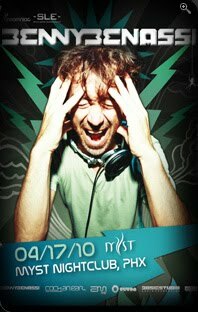 Club Myst where the doors are open and fun is unlimited! They cater to the imagination of wildness while taming the craziness of a week gone by! VIP booths, VIP balconies you name it they got it, you want it they provide it to you. Where VIP is not just three letters but the meaning of service! 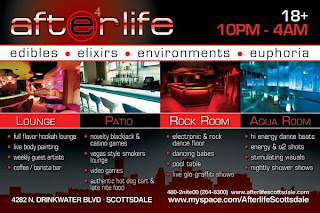 When it comes to parties nobody does it better then Afterlife! 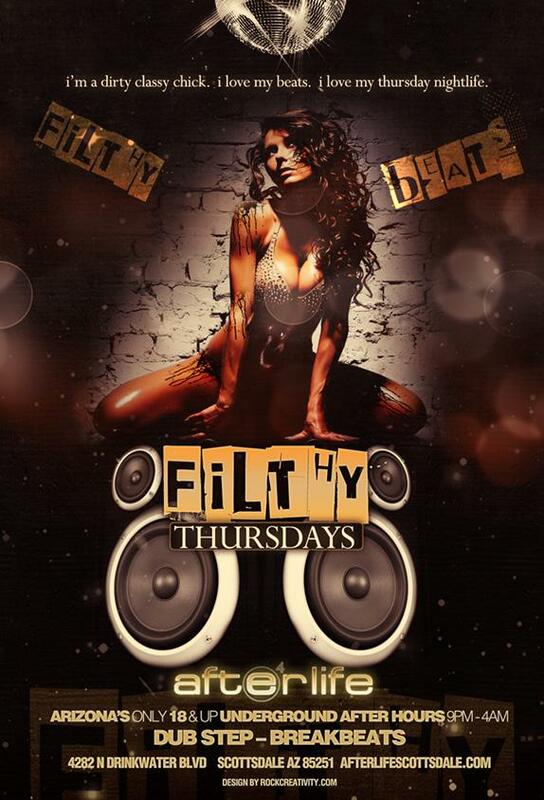 The Scottsdale club that is too hot to handle so make sure your ready for the heat! Where every room has a theme and the upscale bar is raised to another level. 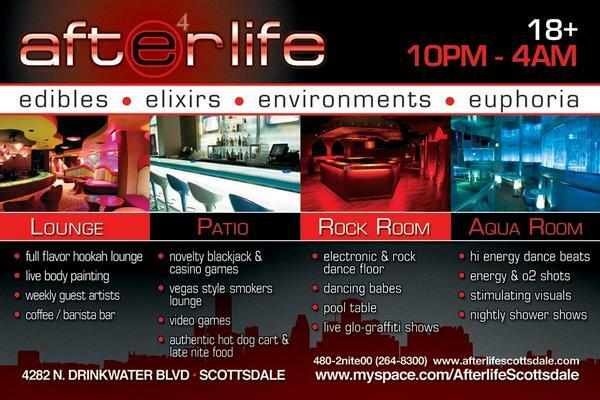 Signature drinks, and VIP tailored services make sure your next big event is here at the Afterlife! Want your club in the Hot Spot list? Contact me today for your promotional needs!